Did you know that the belt is an item with very ancient origins? The first evidence dates back to the Bronze Age. An accessory with such a long history has necessarily taken on many rich, different meanings, besides the most practical one: to keep the pants steady and firm! 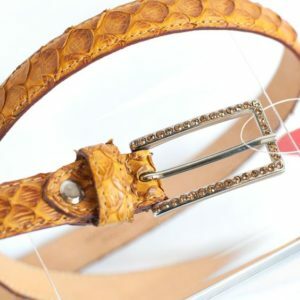 In the time of ancient Rome, the belt also had a symbolic value, enough to represent a “status symbol” able to demonstrate the role and weight in society, while starting from the Renaissance it enters the female fashion becoming an ornament and a symbol of elegance and refinement. 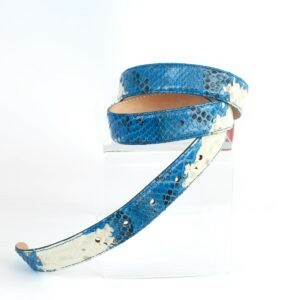 Today the belt is an essential accessory in the male wardrobe, a little less in the female one. Why? Very often this practical ornament is considered unnecessary, inconvenient or difficult to match. Actually, the belt is a very simple and complete accessory, able to radically transform an outfit and change your figure. For this reason, never underestimate its usefulness! In this article, we will give you 8 reasons to wear a belt. We are sure that at the end of this reading you won’t be able to resist buying a new one! Let’s face it: the retro style is always in vogue. 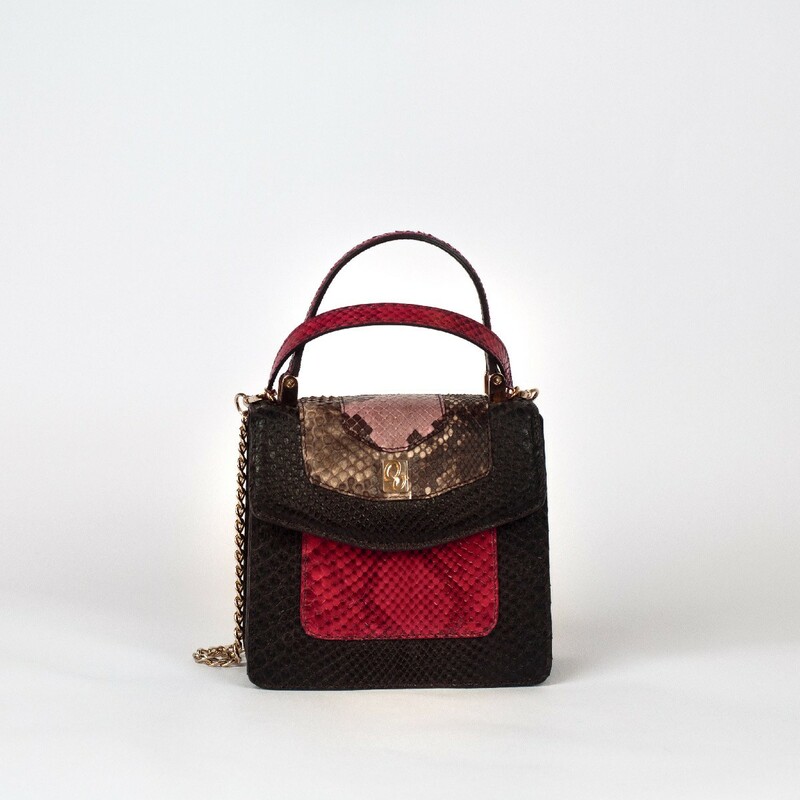 Not only it allows to renew vintage clothes, but it also has a great personality and helps to stand out by telling a different story. To be inspired by the old times, a belt is a must-have! If you love the bon-ton look from the ‘50s, poodle skirts, blouses and polka dots dresses are always needed in your wardrobe. All accompanied by a thick belt to wear on your waist. 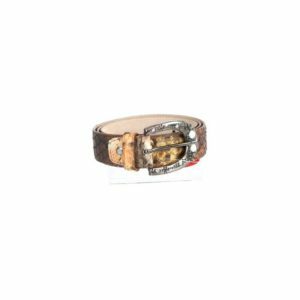 If, instead, you feel more like a “flower child” from the ‘70s, opt for a brown belt worn with some bell bottoms pants and go crazy with the accessories, such as ethnic rings of all kinds! You’ll see, you’ll be iconic! “Looking beautiful is a hard work.” That’s why sometimes we women ignore this saying. It is easier to wear a cosy sweater and oversize cardigans during winter or fresh and long dresses during the hot summer heat, giving up some glamour to make room for comfort. 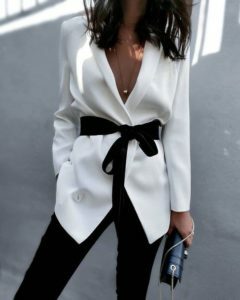 In any case, if you want your look to be that of a put together woman, you don’t necessarily have to wear killer heels and structured blazers: a belt is enough. Firstly, it is an easy way to decorate a boring or impersonal look. Moreover, it is a valuable help to enhance your figure with an oversize look. Sometimes it happens not to hear the alarm, especially if you were late the night before. To run out to work, the best solution is to wear the first clean clothes you can find in your closet. Very often, they are jeans and t-shirt. How can you make this combination smarter? Easy: by wearing a belt, maybe unique or with a statement buckle. Thanks to this easy step, your outfit will look planned to the last detail and no one will ever notice that you didn’t get your beauty sleep! How many times have you decided not to buy an elegant dress because you thought you had no chance to wear it? Next time, buy it without hesitation! With few simple steps, your dress can be worn for a ceremony or for a dinner with your friends. A simple trick, often used by Olivia Palermo, is to make your look edgier by wearing a thick black belt on your waist. The belt, matched with some boots and a leather jacket, will tone down the exclusivity of the look. “Diamonds are a girl’s best friend” – used to sing Marilyn Monroe, but is it true?Not for every woman. Rings, earrings and necklaces can be pretty uncomfortable.Also, very often it is better not to wear jewellery in crowded places for fear of losing it. A belt, however, is really difficult to lose and, with the right buckle, can become the right accessory to highlight your look! Give full rein to your imagination and choose fancy belts, with rhinestones and precious stones, and brighten up your look! A mutual problem of the most “petites” women is not being able to wear maxi dresses without putting on super high heels. A simple trick to avoid that the dress touches the ground is to fold some fabric over a belt that you will wear on your waist. By doing so, you will rise the hemline of a few centimetres. Also, it will help to define your waist. Belts help to freshen up, renovate and enrich your closet if you’ve spent too much in bags and shoes and you’re left with a tight budget! In fact, a high-quality belt can be worn for years and years and will change every outfit. With a little investment, you will make every look sophisticated. Moreover, if you’re the typical person who has last minute meetings and dinners, having a rolled-up belt in your bag will be a life saver. In fact, it will avoid you the stress of coming back home from work and pick an outfit. You just need the right belt to wear: thin and brilliant to give elegance to your look or thick and original to give an edgier look to your outfit. If the previous reasons still have not convinced you yet, use it for the most obvious reason: avoid a fashion faux pas. If you lost some weight, a belt that keeps your pants on is a must-have. Moreover, it is possible that many dresses that you used to wear don’t suit you anymore. Before throwing them out, give them the last try: wear them with a belt. The belt is useful to draw attention away from difficult areas of your body and to balance the proportion. For example, you can focus the attention on your waist, making it look tinier. Or, if you have narrow pelvis, you can wear it on your hips. So, are you ready to buy a belt? Did our reasons convince you? 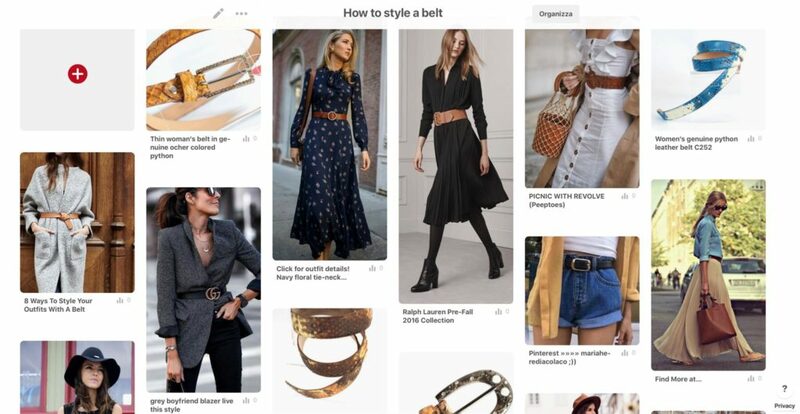 Check our pinboard on Pinterest and our women’s belt section to find the inspiration for this Spring. Don’t forget to leave a comment and share with us your opinion! This entry was posted in Fashion Trends, Shopping Online on 04/13/2018 by Serena. I got this web site from my friend who told me about this web page and at the moment this time I am visiting this site and reading very informative posts here. We are glad you found it interesting. Come visit us often for more tips. Thank you very much Austin!